Our charming Danish Hall is available for rent! For more information and reservations call Pepe Terou at (360) 802-4326 or click here. Come see what's for sale at the spring bazaar! 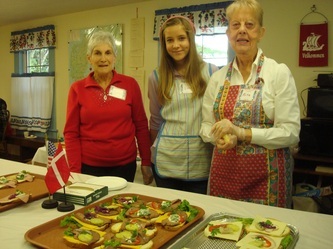 We will be serving a traditional Danish lunch. Oct 19th 2019 - Viking Feast! 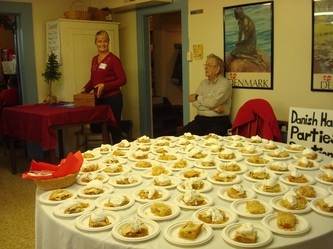 Announcing the 8th annual Viking Feast!!!! Join us for great food, fun entertainment and lots of DRINK! Menu featuring whole smoked pig prepared by Award Winning Olsen's Meats! To purchase ticket - Coming soon Please print the form below, fill in your information and mail it with your check to the address on the form. Come check out our hand made items for sale. There will be a raffle to try your luck! 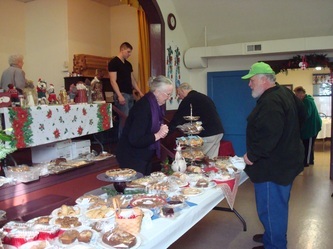 Homemade bake sale items will be available for purchase, donated by our members. Stay and have lunch. We will be serving a buffet lunch with yellow pea soup, meatball and dumpling soup, traditional Danish open face sandwiches, apple pie and beverages. Price: each item is individually priced. Presented by the Enumclaw Danish Sisterhood. 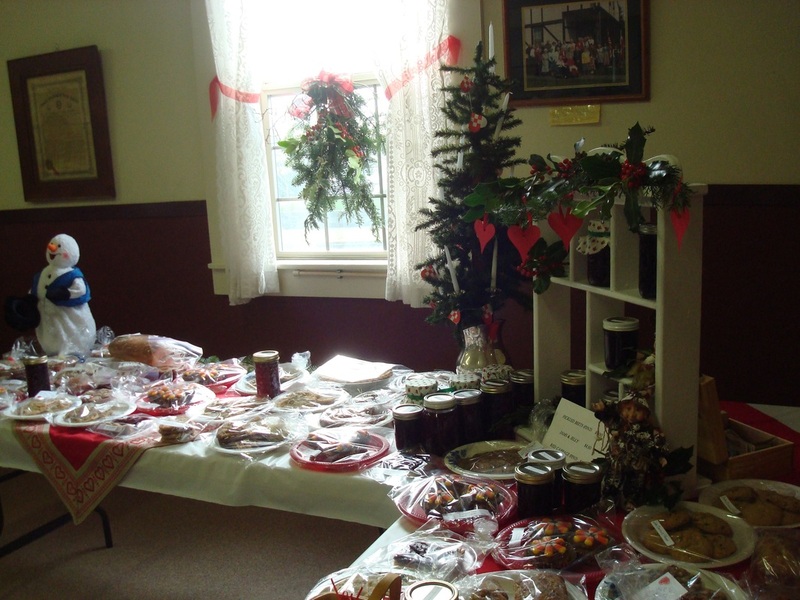 Fund raiser helps maintain our historic old Danish Hall.